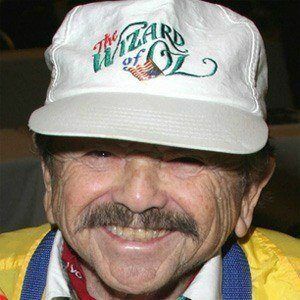 Actor who portrayed one of the munchkins in the beloved 1939 film The Wizard of Oz. He was a member of the Lollipop Guild in the film. The Wizard of Oz helped his career take off but before that he performed in an act called Three Steps and One Half. 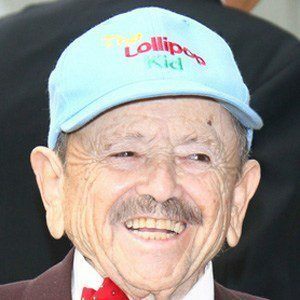 As of January 2014, he was confirmed as the last surviving munchkin from The Wizard of Oz. He was married to Elizabeth Barrington from 1975 until her death in 2011. 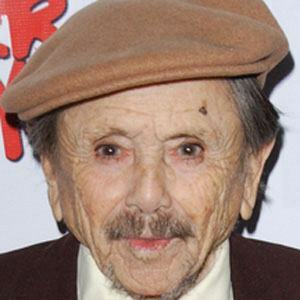 He appeared in a Marx Brothers film called At the Circus, which starred Groucho Marx.